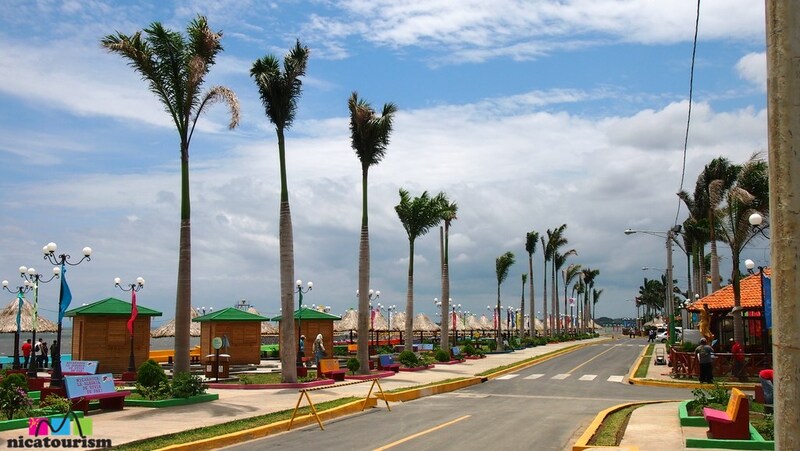 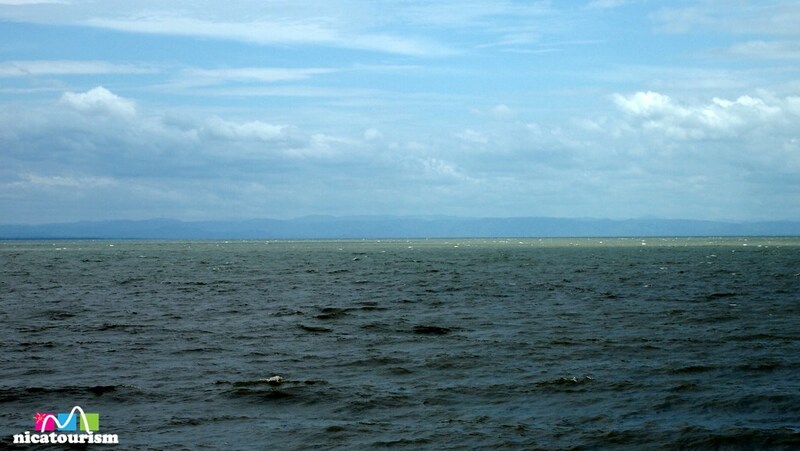 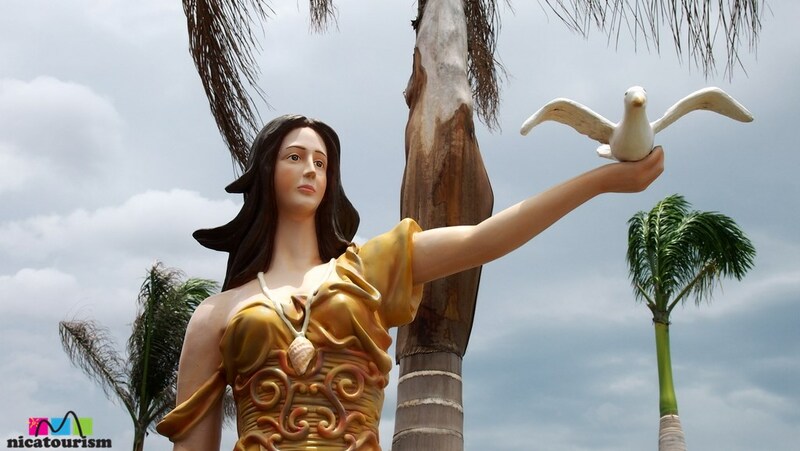 As visitors and tourists to Managua, Nicaragua soon realize, the city is endowed with a special characteristic: a large quantity of lakes and lagoons, all part of this capital city. 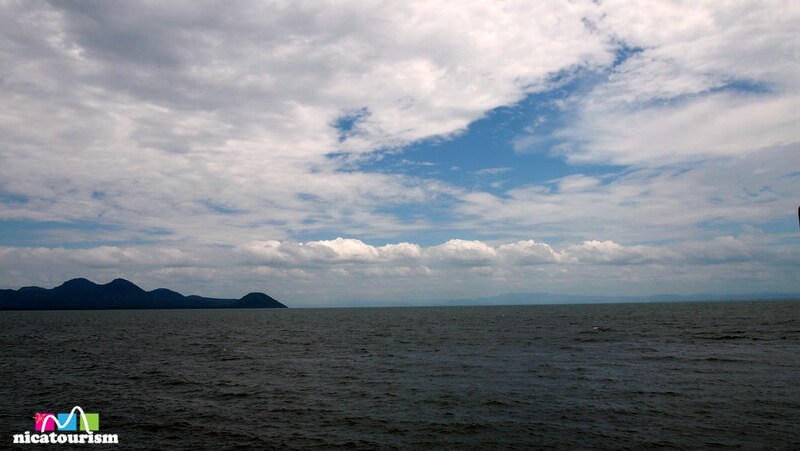 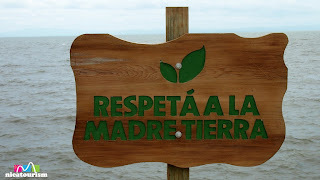 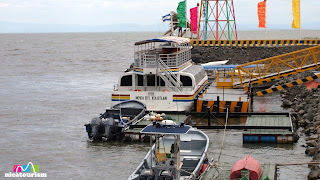 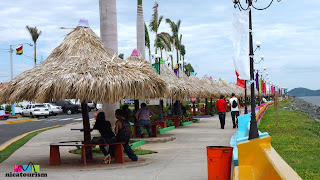 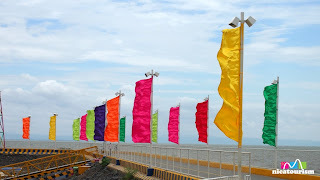 I went to the boardwalk on the shoreline of the important Lake Xolotlán in Managua, Nicaragua. After decades of neglect, finally it is getting the attention it has always deserved. Tourist activites along the boardwalk, one quite limited, are swiftly improving. 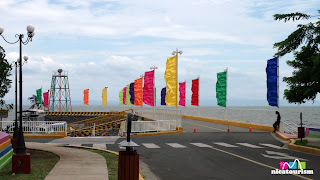 With the efforts of the Empresa Portuaria Nacional (EPN), there is a really big renovation project in progress with the results, thus far, being nothing less than impressive. Click here to see a rendition of the EPN works in progress. 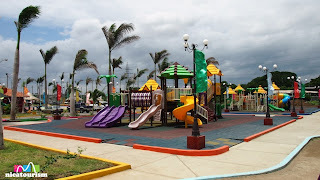 There are nice little parks and play areas for the kids, many restaurants and eateries and, of course, the famous lake cruise. As the works in progress continue, Managua is set to be guaranteed a really special place to visit and an important tourist attraction added to the ever growing portfolio in Nicaragua. 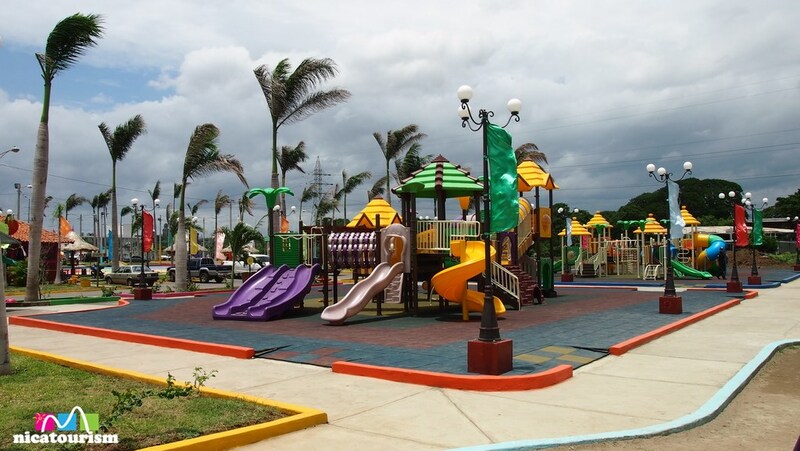 Click here to see the small entrance fee.